It’s been 20 years since the World Cup win in 98 and Didier Deschamps will be hoping to add to his playing glory another trophy as a manager. 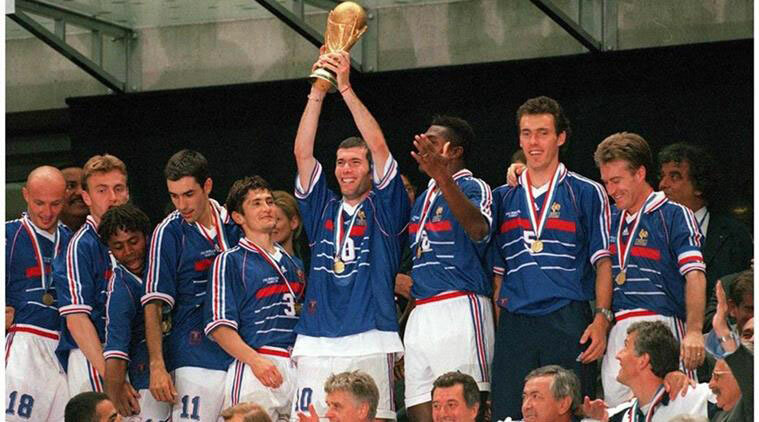 It’s been exactly 20 years since France 1998 and Les Bleus famous World Cup win. Current manager was the captain who lifted the trophy, and now he will be hoping to do so as a coach too. Didier Deschamps has a remarkable young squad with many options on every position. France managed to go all the way in 2016 European championships only to lose to Portugal at the final, and it’s interesting to be seen whether the French will suffer from a hangover from the home euro tournament. 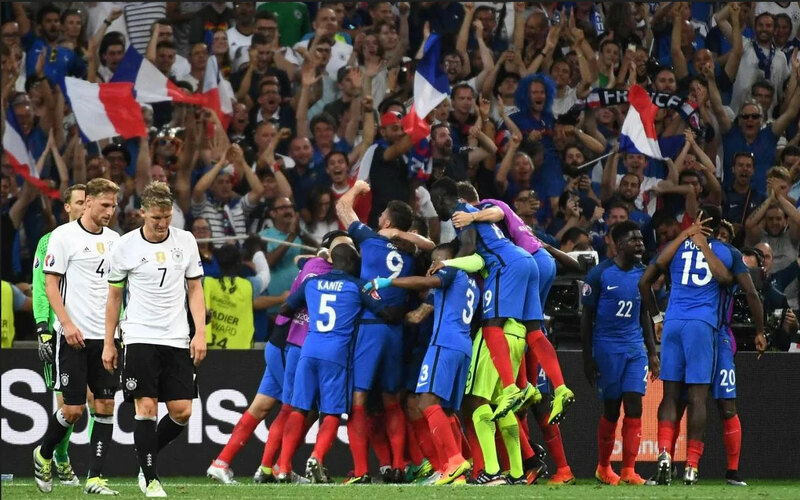 France has played 59 games on World Cup, and the record is 28 W, 12 D and 19 L.
France won their group with the Netherlands and Sweden. The only surprise came in the draw with Luxembourg 0-0 which many didn’t expect. Despite this Deschamps side finished with 24 points and led the way from Sweden and the Netherlands both with 19 points. Didier Deschamps – After completing his playing career, Deschamps went into management. In 2001, he took over French side Monaco, and in the following season 2002-03 became the vice-champion of French League One. In the 2004 Champions League, Monaco brought a real sensation after eliminating Real Madrid’s ¼-final and Chelsea in the Semi-final. In the final they lost to Porto with 3:0. Deschamps resigned on September 19, 2005 after disagreeing with the club’s president. On July 10, 2006, after sacking Fabio Capello, Juventus appointed their former player. The Italian champions had been Serie B because of the big Calciopolli scandal in the Italian football. After successful season Deschamps became a Serie B champion and Juventus returned to Italy’s elite. On July 8, 2012, he took over the national team of France, with the sole purpose of bringing his nation to the European Championship in a tournament they hosted. Everything was going well until the final in which they were defeated in the extra time of the team of Portugal. Looking at France squad, the overall quality in the group is exceptional. 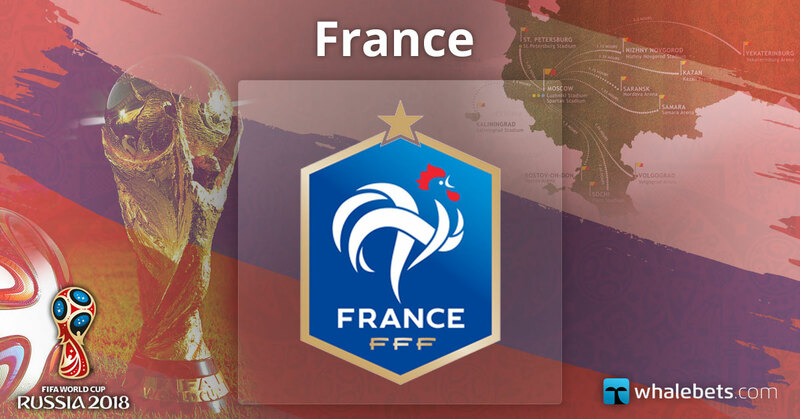 It is clear that Les Bleus are among the big favorites for the world title in Russia. They even had the chance to leave out players such as Alexander Lacazzette, Antony Martial, Adrienne Rabiot, Kingsley Coman, Lucas Digne, Kévin Gameiro, Ben Yedder and many more. Deschamps will have many selection headaches already with those who took the plane to Russia. As we have already mentioned, whoever we point out, we will not be wrong, but as in any class team, and in this one from the so-called prominent leaders. A lot is expected from Paul Pogba, who is sending away a controversial season with Manchester United. The glances will also be focused on Antoine Griezmann and Kyllian Mbappe, who have made a solid year in Atletico (Madrid) and PSG respectively. Under the goalpost will be Hugo Loris who is already very experienced at this level, and in front of him will be the strong partnership – Umtiti and Raphael Varane from Barcelona and Real Madrid respectively. It will be interesting to see whether Ousmanne Dembele will force himself in the squad after a somewhat disappointing season with Barcelona – third most expensive player in football history only behind Neymar and Mbappe. Looking at the France squad, they should not have problems progressing from the group having to face the likes of Denmark, Peru and Australia. If we remember some genuinely surprising French failures at World Cup, we must have something on the back of our minds though. 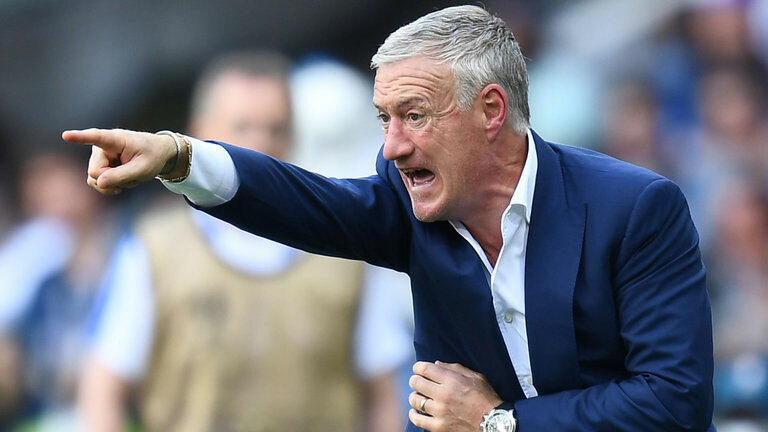 Looking back to the 2002 World Cup in Japan and South Korea and 2010 South Africa – Deschamps will be looking to avoid being torn apart from the French media if he fails to qualify for the knockout stages. At 7.50 we would suggest going for a World Cup win of Griezmann and co.
For thorough information about all teams and stadiums check out our Russia World Cup 2018 article. Check out our Free Daily Tips section and let`s bust the bookies together!